Welcome back to Meeting with Masters! One of the things that I wanted to stress when I started this project, was that I would never "pigeon hole" myself into making this a podcast only about trombone players. I want to include a variety of viewpoints, retrospectives, life stories, philosophies, and more by featuring artists of many diverse instruments and backgrounds- including great craftsmen, thinkers, businesswomen, and more. 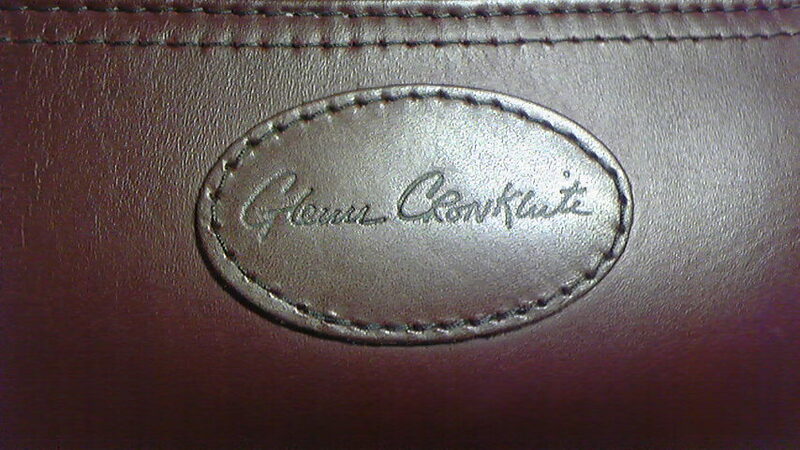 This episode features the man who is the only maker of a gig bag that I trust --Mr. Glenn Cronkhite. Glenn literally invented the designs that made Reunion Blues originally famous (before they outsourced to China) and is an amazingly talented builder as well (he built his house from scratch--it's amazingly beautiful). It's an interesting saga as he has made the transition from professional touring drummer, to one of the greatest craftsmen of our time. Download the audio directly, or better, please subscribe to the podcast in iTunes, so you can always be kept up to date.